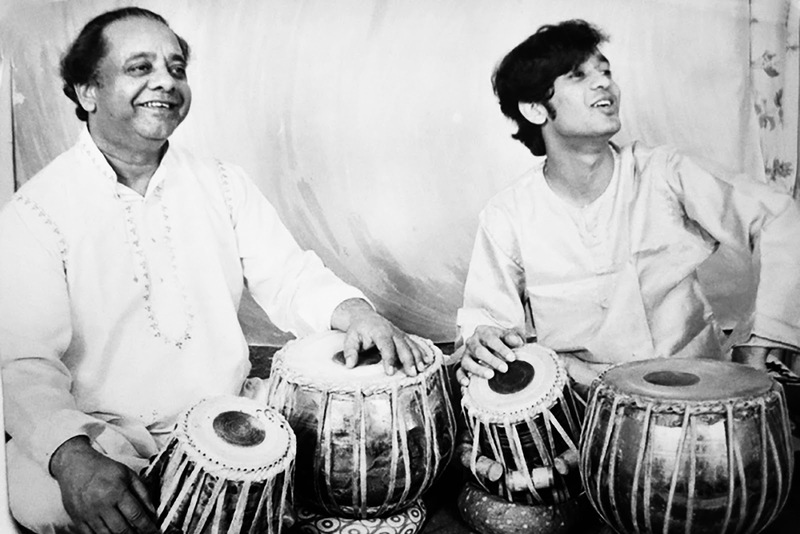 Tabla legend, Ustad Allarakha, fondly known as “Abbaji” by one and all, regaled millions of music lovers worldwide. The event, “A Homage to Abbaji – Ustad Allarakha” began right from his 1st Barsi on February 3rd, 2001, as a tribute to a great Master, a revered Guru, and a doting Father. 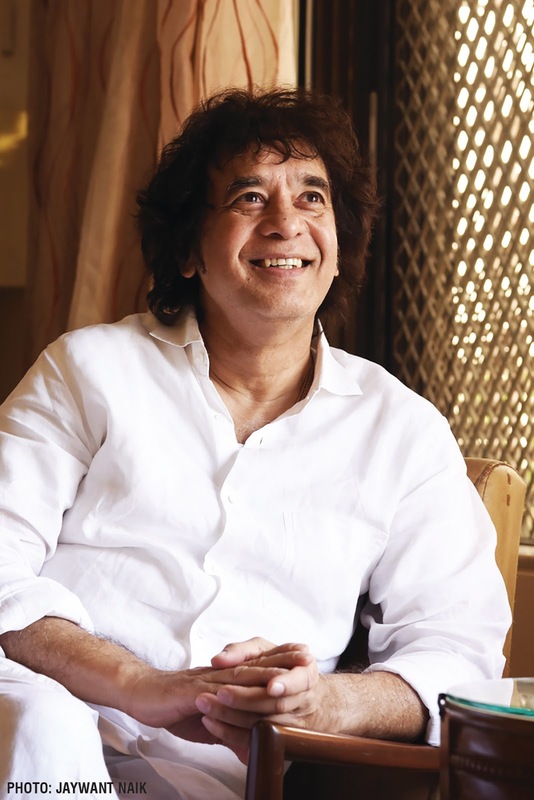 This iconic event has become one of the highlights in the musical performances calendar. 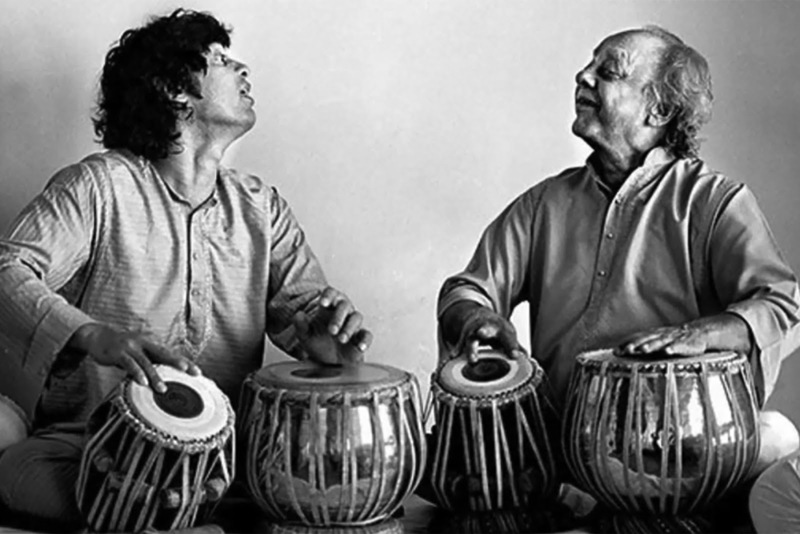 February 3rd, 2019 will be no exception, when artistes from across the globe will come together to remember, pay homage and celebrate the legendary Guru and Tabla Maestro Ustad Allarakha. This unique event is co-presented by Taj Mahal Tea & Reliance Foundation, Co-sponsored by Kotak Mahindra AMC Ltd and the Hospitality partner is Orchid Hotel. “A Homage to Abbaji – Ustad Allarakha” will be held on Sunday, February 3rd, 2019 at Sri Shanmukhananda Chandrasekarendra Saraswathi Auditorium, Mumbai and will have 3 sessions curated by Zakir Hussain featuring renowned artistes and students of Ustad Allarakha Institute of Music.